In the run up to the 1st of May demonstration in The Hague bookshop Opstand is organising a lecture about the history of the 1st of May. Peter Storm, blogger on ravotr.nl and author of ‘krachtbronnen van de anarchie’, will come to tell us about how labour day came into existance and why the day itself is still relevent. Why should we take to the streets on the 1st of May, and what does this day mean for the anti-capitalist movement? The lecture will be held in bookshop Opstand and will start at 19:00. 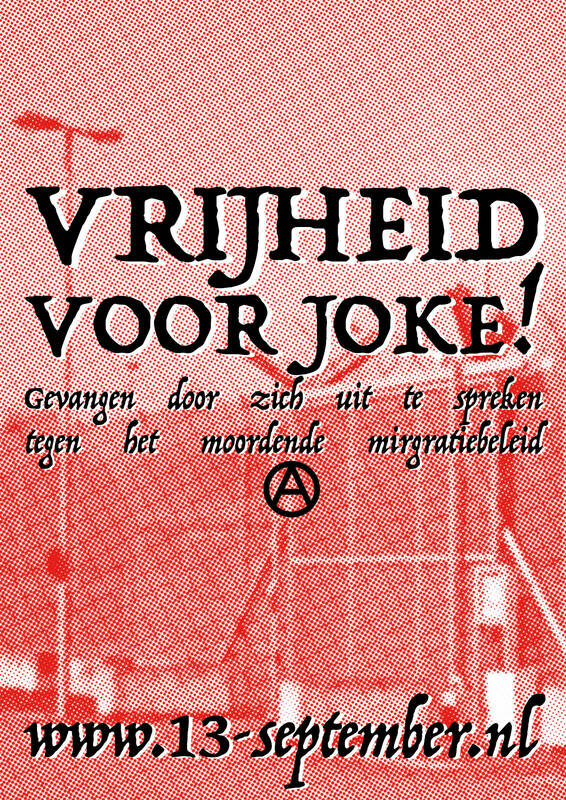 People from the organising grouo of the 1st of May demonstration in The Hague will also be present to talk about the demo. ← Ali is free again!